with parents who were not sure if football was the right choice for their children. 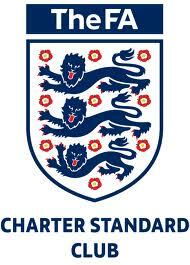 and CRB checked personnel for U5 & U6 boys and girls (school reception year and year 1). and learning how to be a TEAM PLAYER. to join us on a Saturday morning for some footballing fun. Why not come a long and have a look at our training sessions and see how much fun it can be. Summer Training is on Saturday mornings from 09:00am to 10:00am at Jubilee Hall, Crouch Lane, Waterlooville PO8 9SU. Starting 7th April 2018. 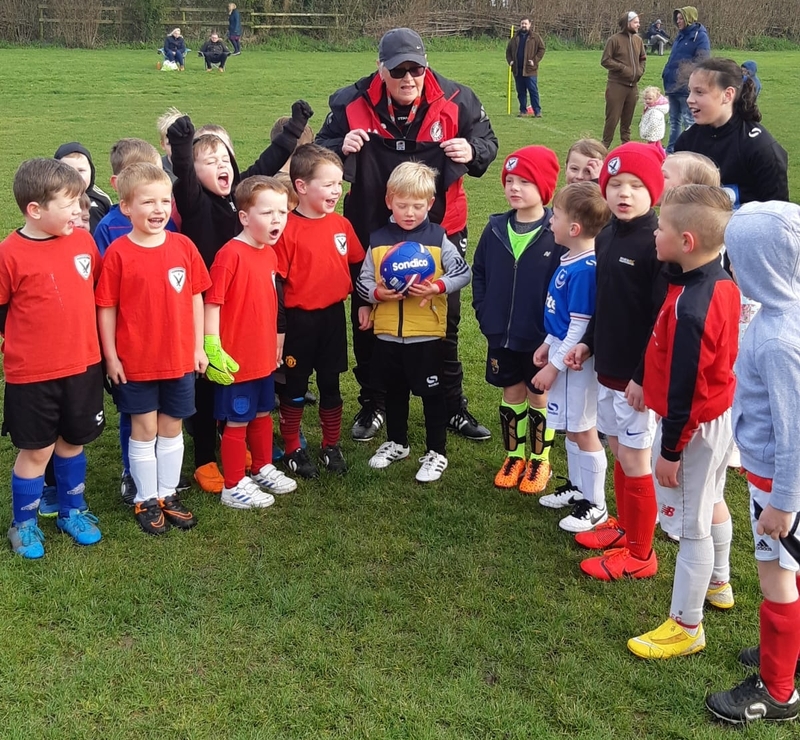 During the Winter Months (October to March) Training is on Saturday Morning from 09:00am to 10:00am in the Sports Hall at Cowplain Community School, Hart Plain Ave, Waterlooville PO8 8RY starting Saturday 6th October 2018. We would also like to say a big thank you to Kev from Action Pumps Ltd who helped supply the Academy with pop up goals and other equipment for the kids . Oscar Harris receives his Academy Hawk of the Month Award.